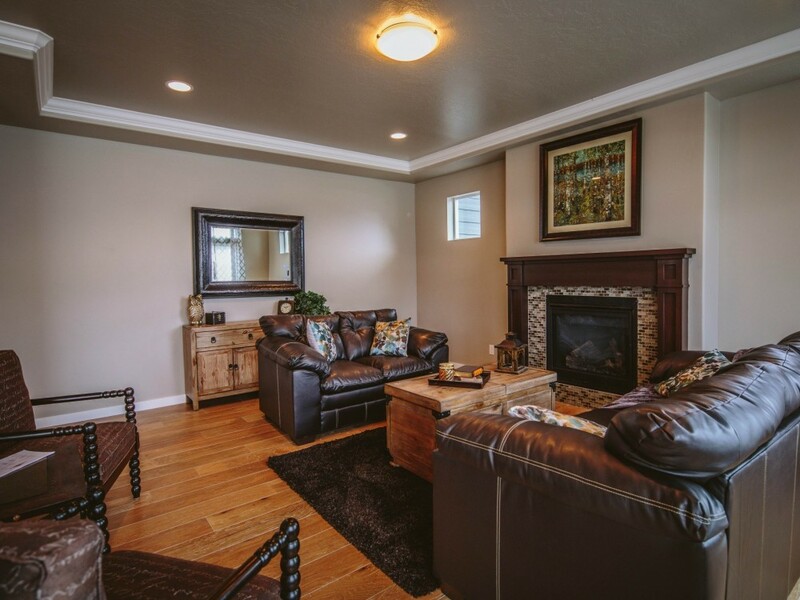 Building a home with Sunrise Homes provides an unique opportunity to customize your home to meet your Montana lifestyle and budget. Choose your plan, finishes, and options to create the home of your dreams. 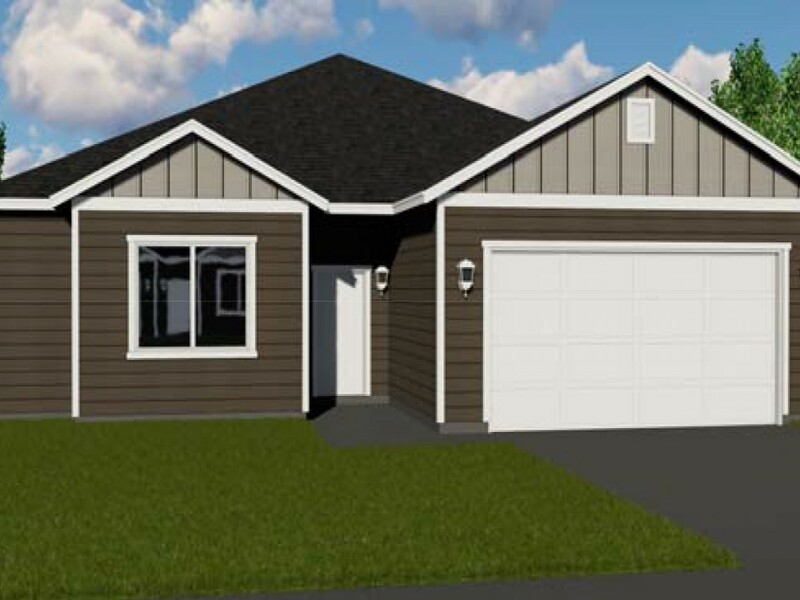 Choose from one of our eight plans, along with a variety of options available including adding additional bedrooms or extending to a 3-car garage. Each plan offers unique upgrades. 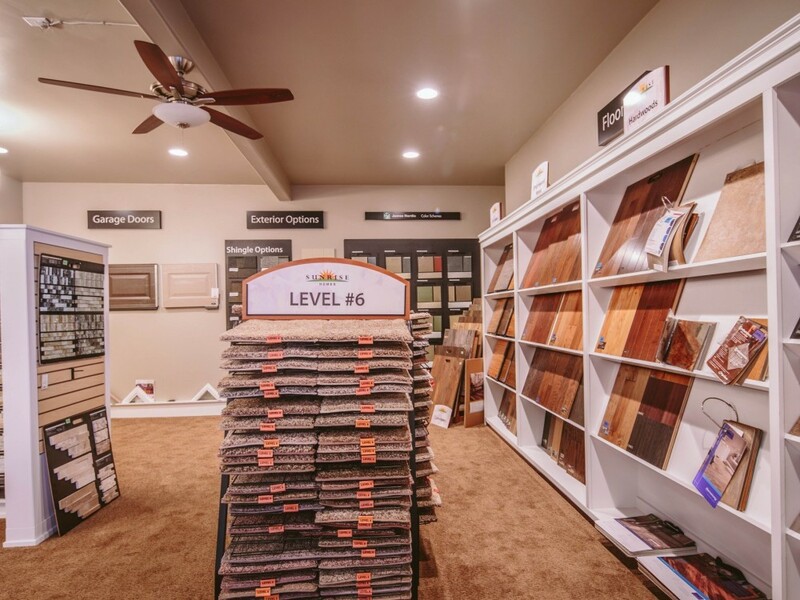 Customize your home by sitting down with our professional sales and design team. Choose from over 140 different options to create a home that is unique for your needs. During the construction process your involvement doesn't end. 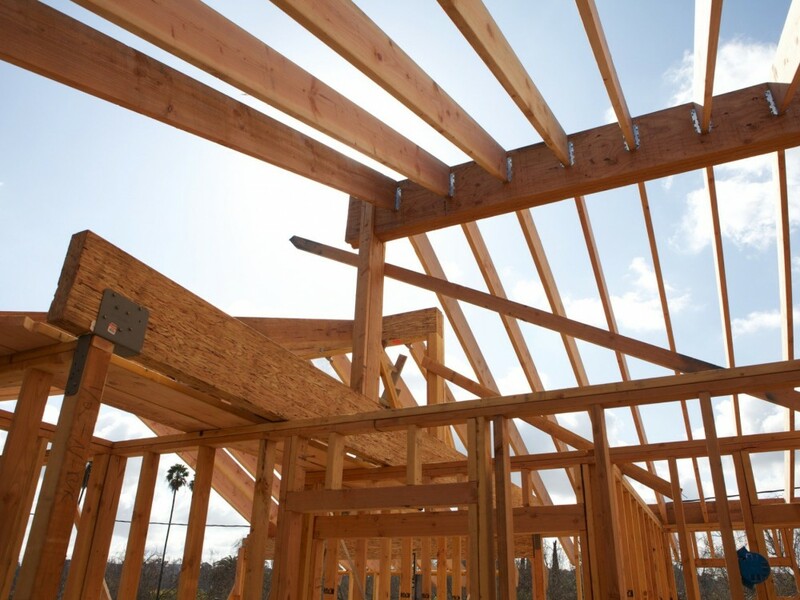 During each stage in the process our builder will walk you through your home to review the progress and make sure everything is meeting your expectations. Upon closing the home is yours, but our home warranty will provide that peace of mind that we are still there for you in the rare instance that anything goes wrong. It's our commitment to excellence and our homeowners.